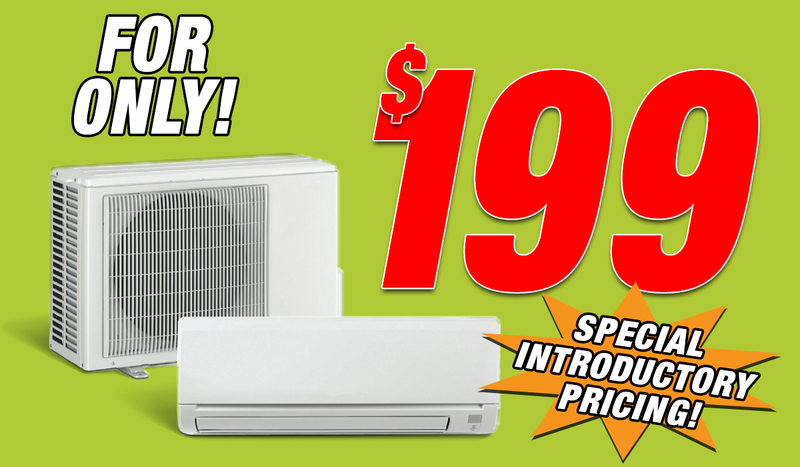 Your Ductless Mini Split Is Filthy! Sure, It Looks Clean. Maybe you even vacuumed the filters once. But inside, behind the coils, there’s a VERY good chance the blower wheel – and more – is LOADED with Mold and Mildew. 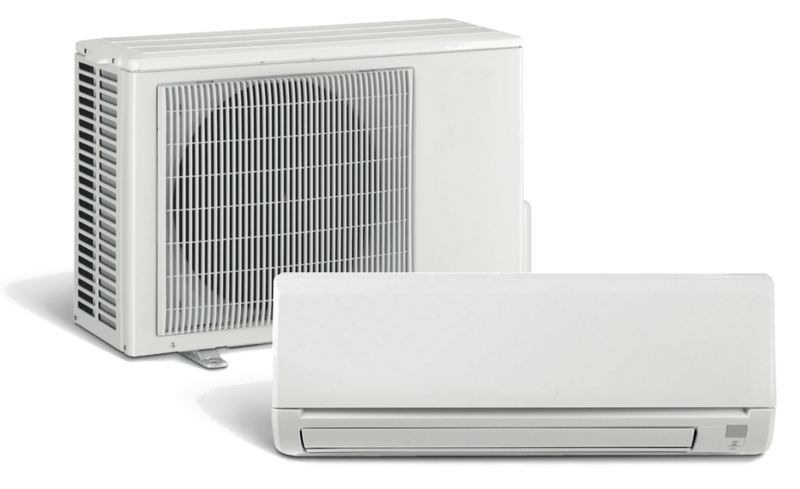 We’re excited to announce our new Ductless Cleaning Service, offering professional, and Afforadable, state-of-the-art ductless cleaning! No matter who installed your system Flanders can clean it! And right now we’re offering a complete full-service cleaning of BOTH an indoor head AND an outdoor condenser for ONLY $199! This isn’t just a filter cleaning, it’s a COMPLETE cleaning of the ENTIRE system, inside and out, for ONLY $199 during our introductory special! 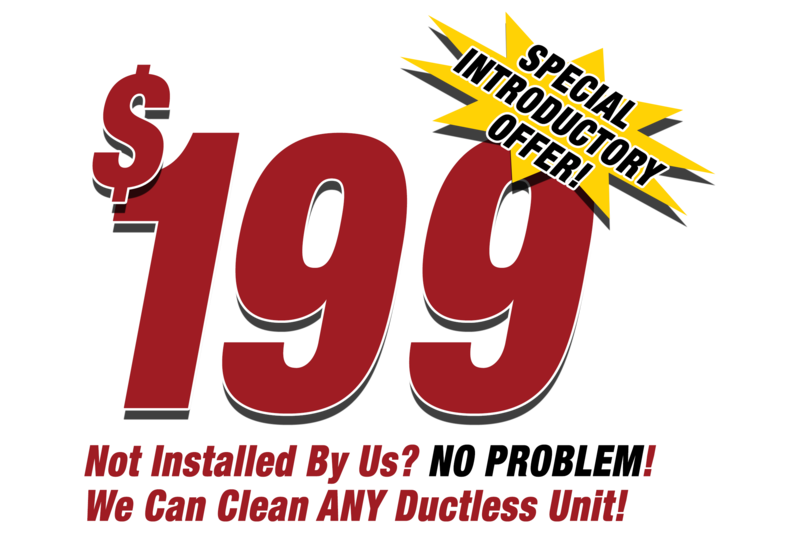 Now’s The Time For A Ductless Deep Clean! No Contract or Service Agreements, You Don’t Even Need to be an Existing Flanders Customer!